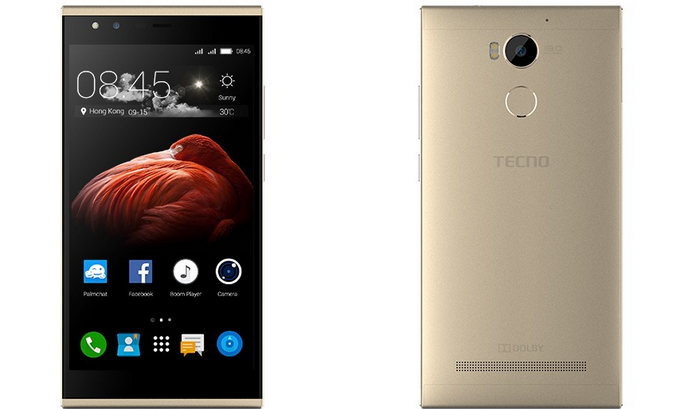 TECNO have finally unveil the new latest phone from them. 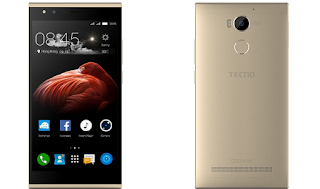 TECNO Phantom 8 has much loaded, its display is wonderful. With 12mp and 13mp auto focus dual rear cameras . In connectivity, there is micro and nano SIM support and a SD card capacity support up to 2TB storage space. The Phantom 8 has a 4G LTE global connectivity with 4 module and 20 bands which covers African. Phantom 8 will be available in Champaign Gold, Galaxy Blue, and Phantom Black colours.